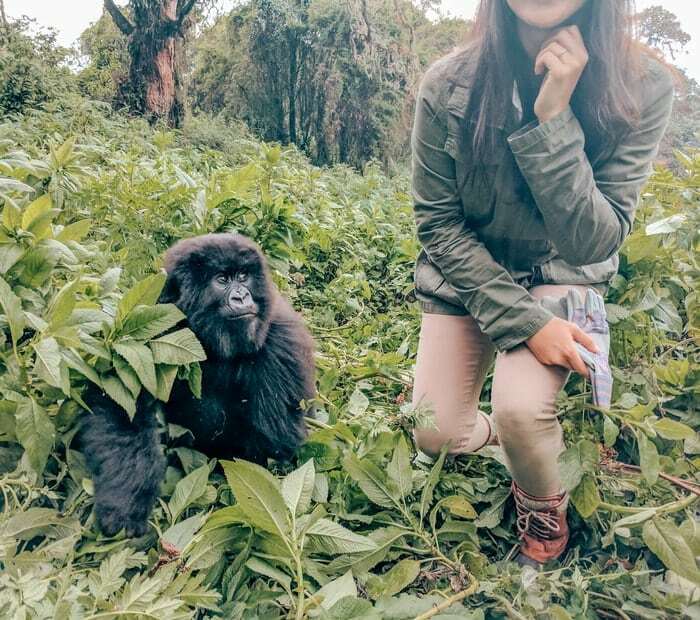 Gorilla trekking is the best nature encounter I’ve had in my life. 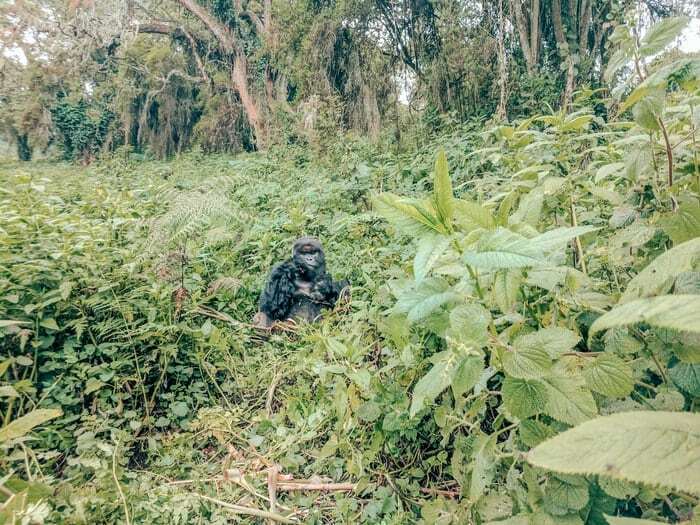 The first gorilla you see in person is life changing. It’s simply an experience like no other. Read on to learn more about the experience and how you, too, can see these amazing creatures! Mountain gorillas exist only in three countries: Rwanda, the Democratic Republic of the Congo, and Uganda. 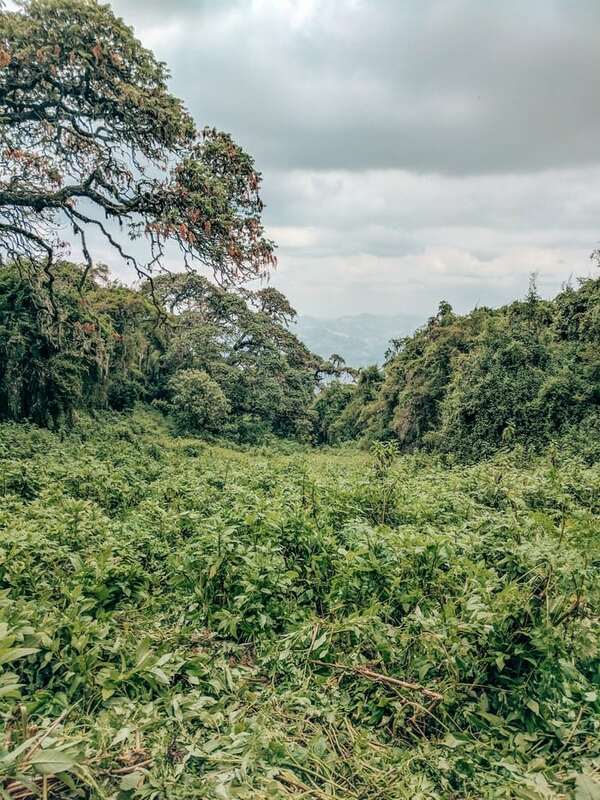 As dangerous as the Congo is, most people trek in Rwanda and Uganda. 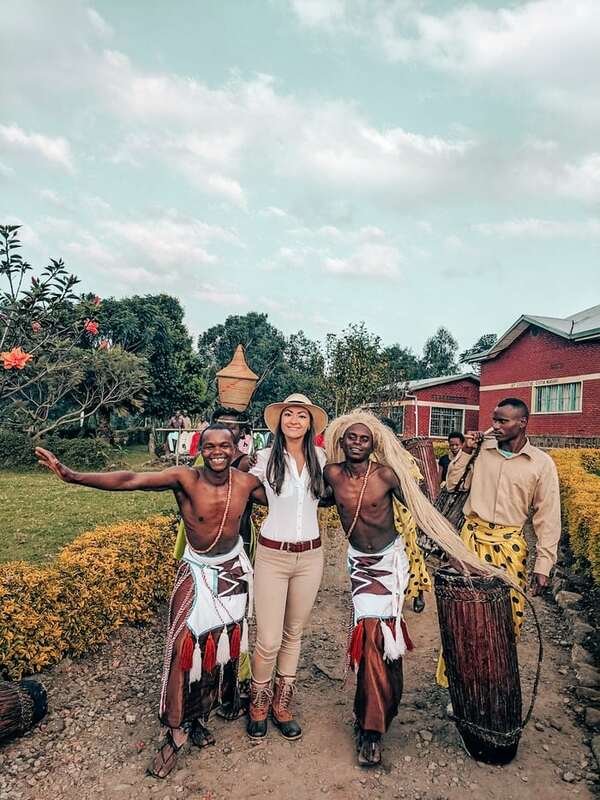 The only Rwandan location is in Volcanoes National Park on the northwestern border of Rwanda. It is part of Virunga, which is shared with the Congo. 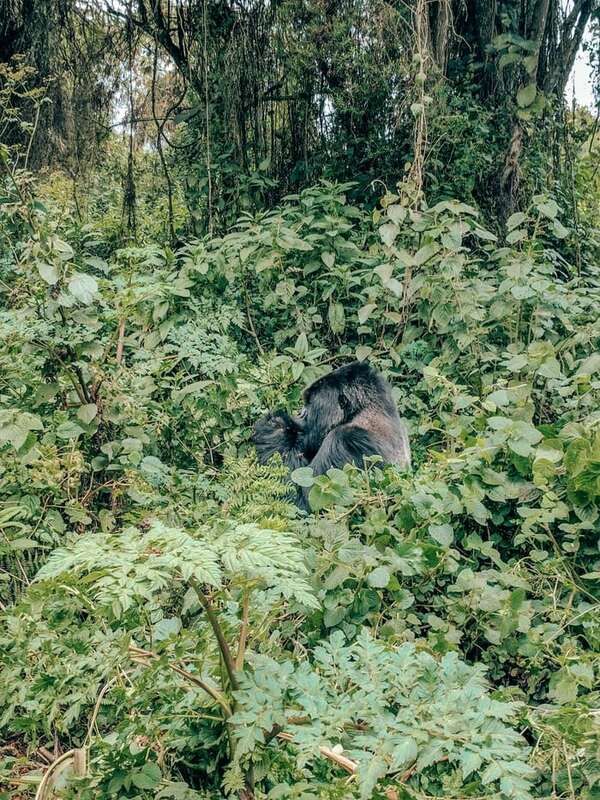 That being said, the gorillas do sometimes wander into the Congo, but they often stay on the Rwandan side. 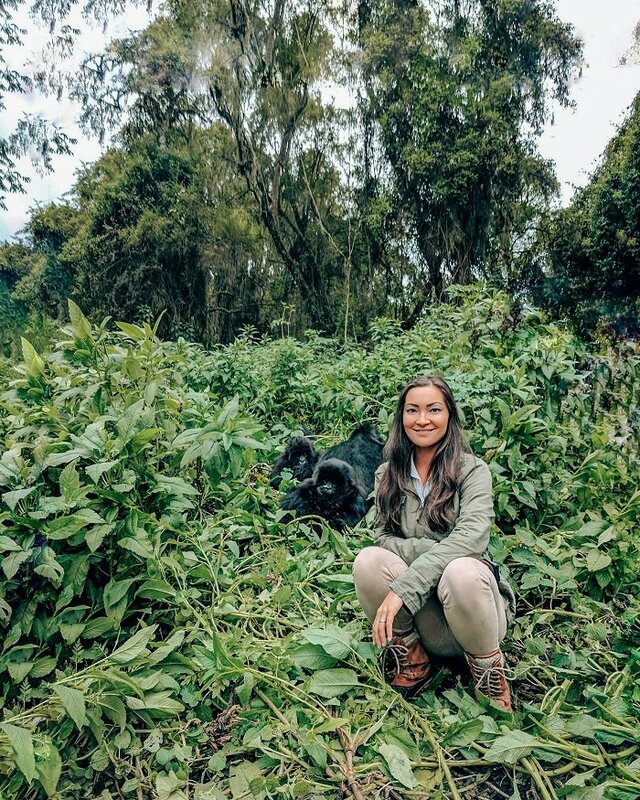 While the Congo side is filled with trappers and poachers and civil unrest, the Rwandan side is peaceful with trackers and researchers who study, protect, and care for the gorillas. Somehow the gorillas seem to know this, and so rarely venture into the Congo. 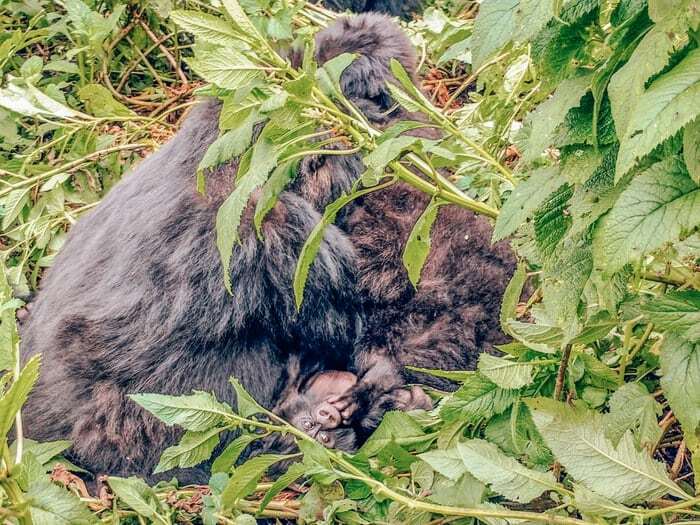 Mountain gorillas travel in families. For trekking in Volcanoes National Park, you are assigned to one of the twelve families. Once you reach your family, you get one hour with them to take photos and be in their presence. No. 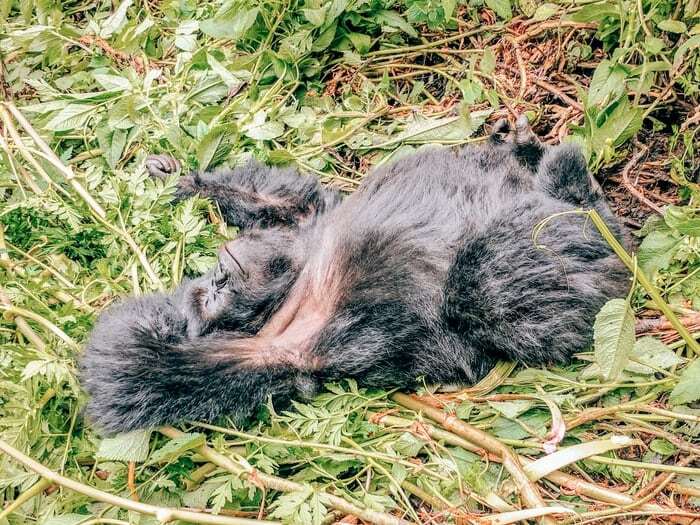 Mountain gorillas are gentle creatures unless they are threatened. The Silverback (the leader of the pack) is the one you have to look out for. 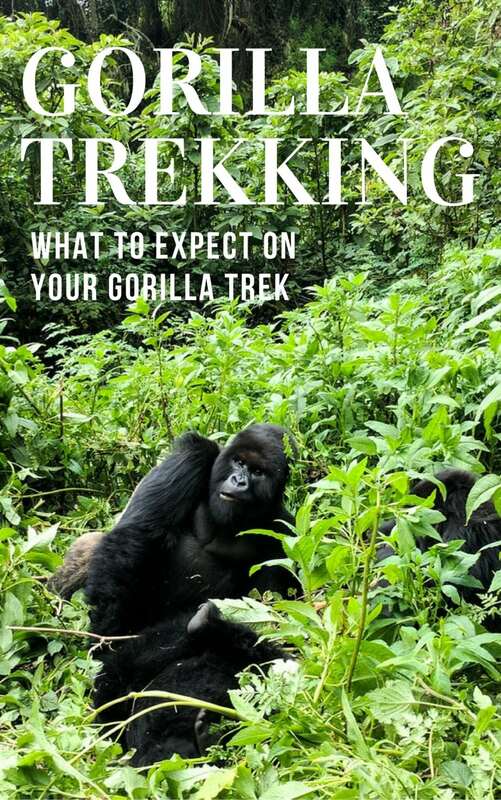 Fortunately, your gorilla trekking guide actually is able to communicate with the gorillas. They make a sound that means “we come in peace,” and they are able to read the Silverback’s mood. If the Silverback makes his “don’t get close!” sound, your guide will tell you to get on the ground and bow in submission. Your guide is trained and knows the gorillas extremely well. 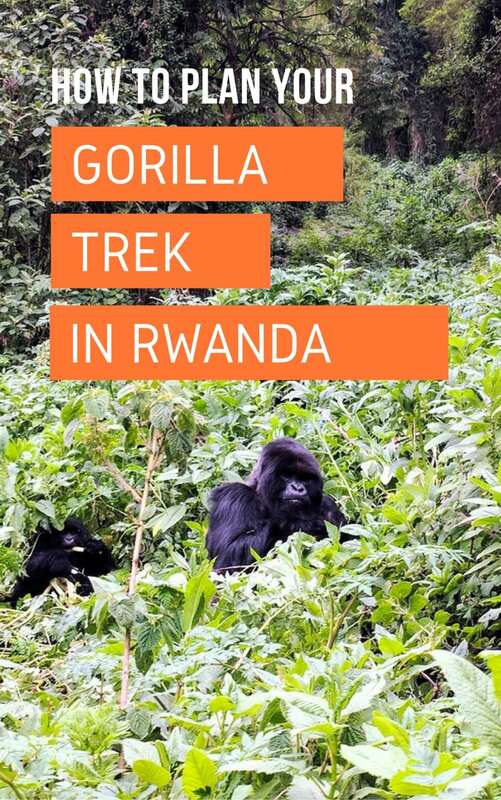 There has never been a gorilla attack on these treks, so let the stats prove themselves! 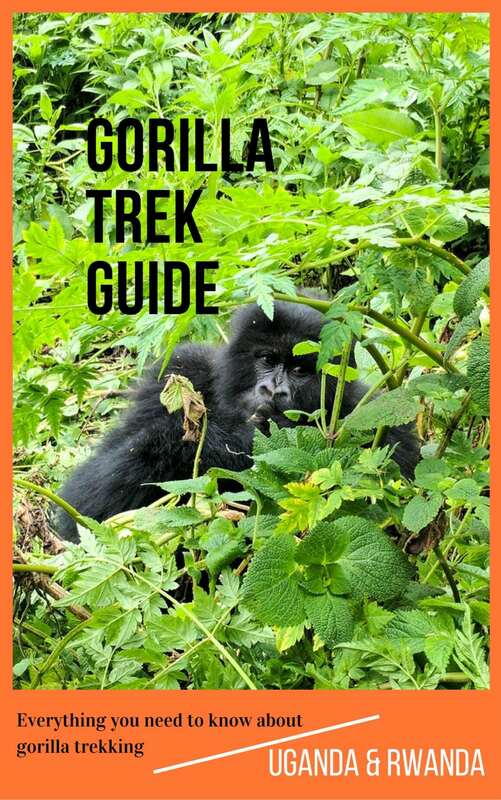 You 100% need a gorilla trekking permit to go! 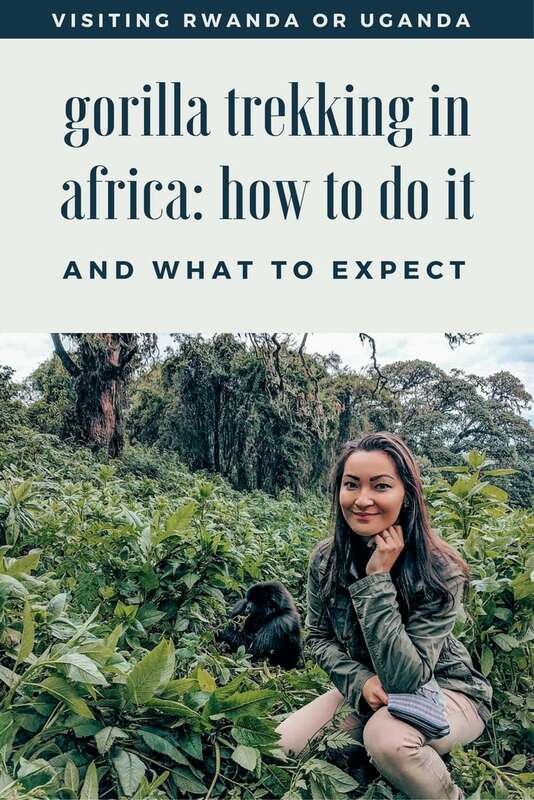 There are two ways to do this: through a travel agency/tour group or through the Rwandan Tourism Board (getting a gorilla trekking permit from the government). The price is hefty… currently one permit costs $1,500 US dollars. Yes you read that correctly. Harrison and I were so blessed to get our permits two days before the priced doubled to $1,500, so we snagged ours for $750 each. 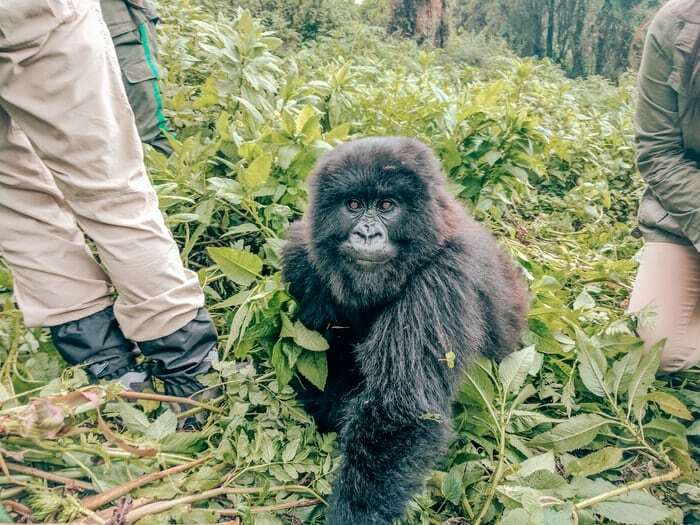 But these gentle creatures are worth every penny of that gorilla trekking permit! There are twelve different gorilla families available on the trek, and only 8 visitors are allowed per family. That means there are only a total of 96 permits allotted per day. So book your permit in advance! We ordered our permit directly from the government, which cut costs that other tourist agencies charge for driving, food, and who knows what else. It was all done through email, including the payment (on a credit card authorization form that you scan to them). 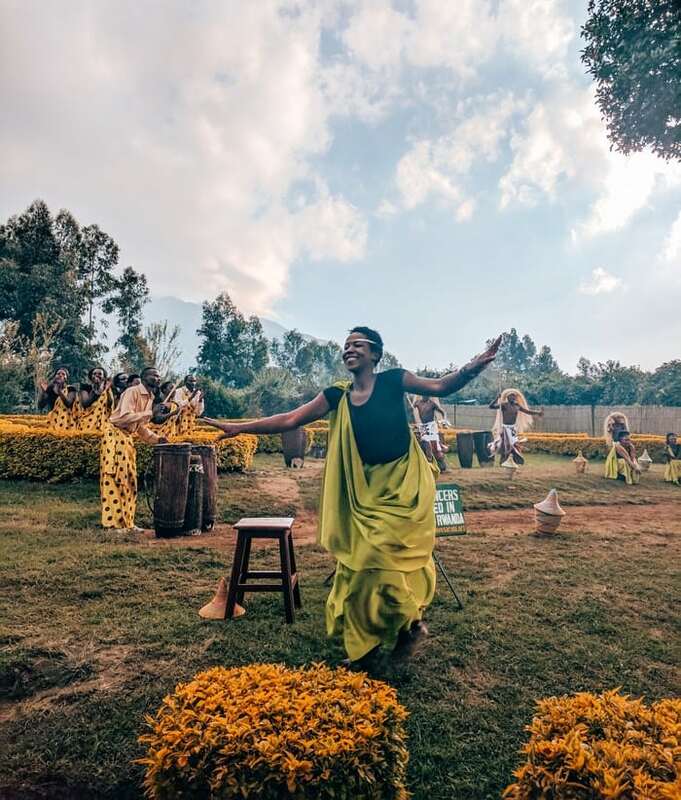 You pick up your permit in Kigali from the Rwanda Tourism Board center once you get to Rwanda. Make sure you have enough time to pick up your permit when they are open! A hotel in Ruhengeri- we stayed at La Locanda the night before our trek. It’s best to stay in Ruhengeri the night of so that you’re not late for the 7am trek! If you’re late, you can’t go, and all of that money goes down the drain! 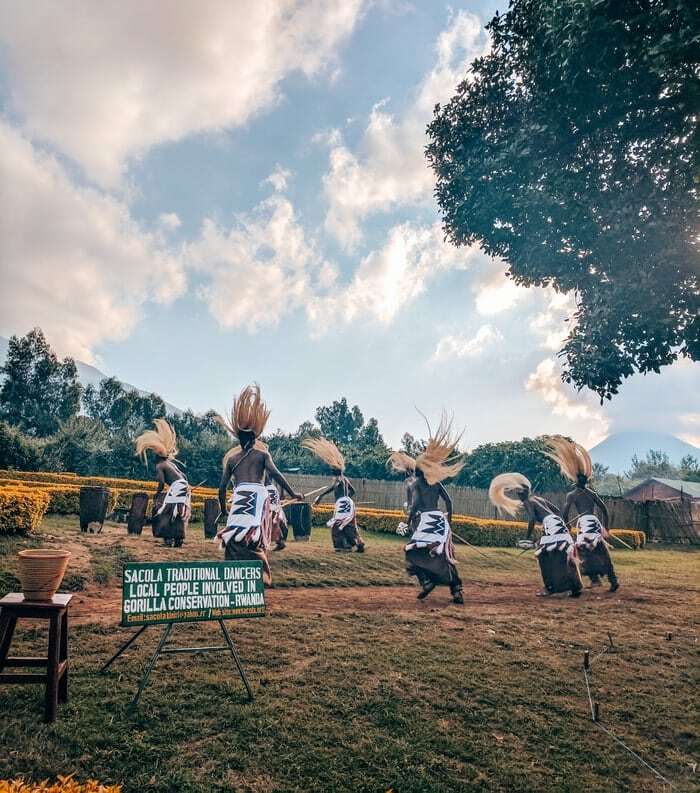 Everyone who goes gorilla trekking gets an awesome tribal show before the trek. Get ready for some great dancing, singing/chanting, and crazy hair flipping. This goes on while your travel agent (or in our case, our awesome driver, Emile) gives your permits and passports to the park guides to check you in. After the welcome dance, your travel agent/driver will let you know what group you’ve been assigned to. Then you find your group leader who will tell you about your assigned gorilla family. Our leader explained how our family, the Pablo group, originally was combined with the Susa family to make one gigantic group. The group got so big that it had to split into two (two still very large groups!). The trekking families have at least eight members, comparatively, the Pablo family has over 30 members! From the welcome ceremony/check in point, you will then drive in a caravan with your group mates to the starting point of your hike. 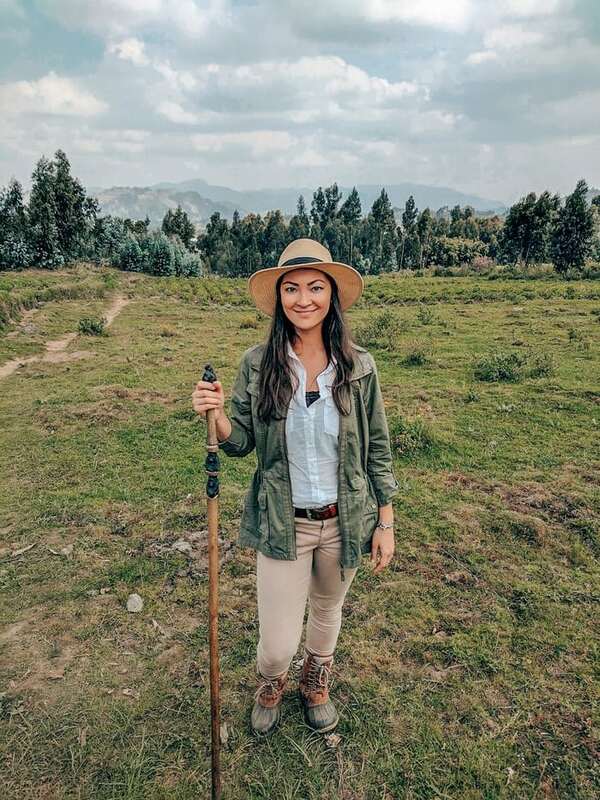 Since the gorillas roam freely, trackers will tell your guide where they are located in the gigantic forest, so that your hike is only a few hours, not a few days! We drove over an hour to reach our starting point, and part of the drive was uphill over gigantic volcanic rocks. This is exactly why you need a Jeep or other large safari car. The starting point of the hike is in a village on the outskirts of the mountain. There you can hire a porter for $10 who will carry your backpack on the trek. It takes a load off your back (literally) and helps the local economy. Win-win! You’ll also get a hand-carved hiking stick to use on the trek. uphill hiking- depending on where you start, you might have a short hike, or a long hike. But be prepared! stinging nettles- your guide will tell you when to beware of stinging nettles. These are plants that sting painfully when they touch your bare skin. They do sting through your clothing, but it’s not nearly as bad. But you learn to tolerate that stinging sensation. rain- even in the dry season, the rain is unpredictable in the mountains. the stopping point before the gorillas- your guide will stop you once you’ve met up with the trackers who are tracking your family. You’ll leave your belongings with the porters (everything except for cameras!) and then hike a few more minutes until you reach your family! He was actually the only one we saw for a good five minutes. He actually started charging us, making the “I’m warning you!” noise, which was kind of terrifying. But it was over in a second, and our guide communicated we meant no harm while we bowed in submission. Once he changed his opinion of us, we were allowed to share his space. Then our guide led us a few km over and all of a sudden we saw a ton of his family members! Including a one and a half month old baby! 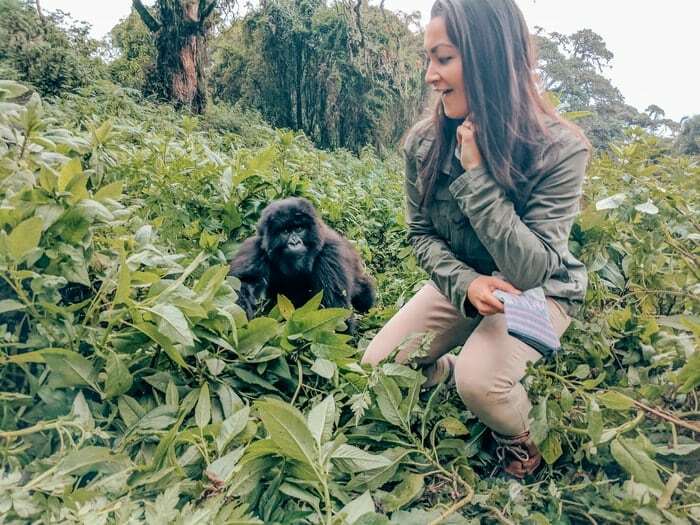 Every trekking website I had visited prior to going told me that you need to stay 7km away from the gorillas, but our guide let us get insanely close to them! You are definitely not allowed to touch, though. 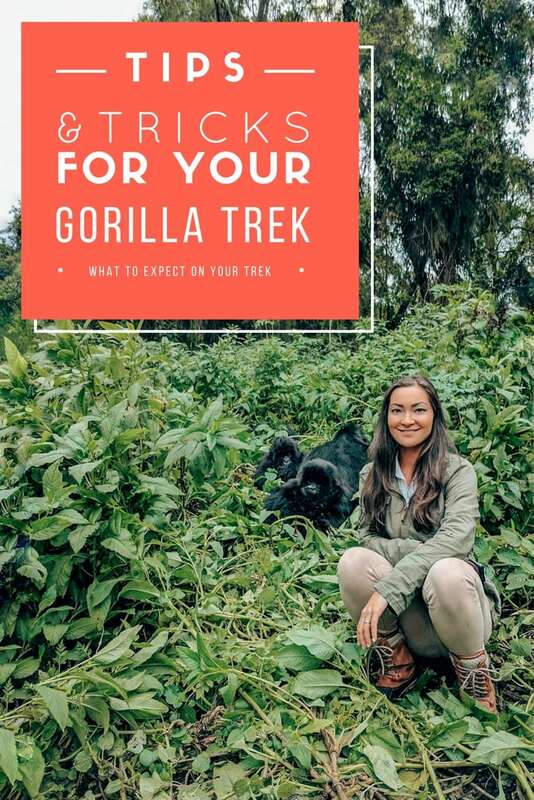 Our germs can be fatal to gorillas, which is why you’re not allowed to trek if you’re sick. But you definitely can get close enough for some great photos! If you found this helpful, please share it with others by pinning it! You can use the pin image below! I love this so much! Great photos and a great trip. 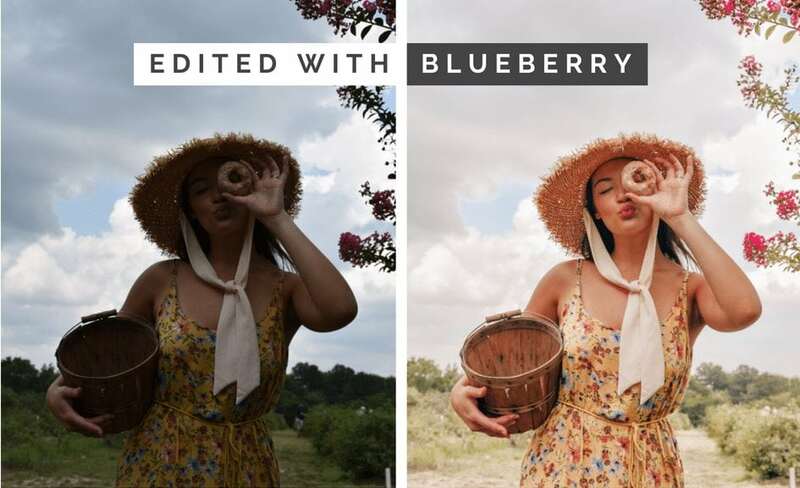 What kind of camera were you using? Thank you for all the information it was incredibly thorough! I hope to visit soon. Hi Raine! Thanks for the kind words! Most of these photos were actually captured with my Google Pixel phone. And the others of the gorillas were on a Nikon D3400 with a 50mm lens. I hope that helps! And you should definitely visit someday- it’s an incredible experience!